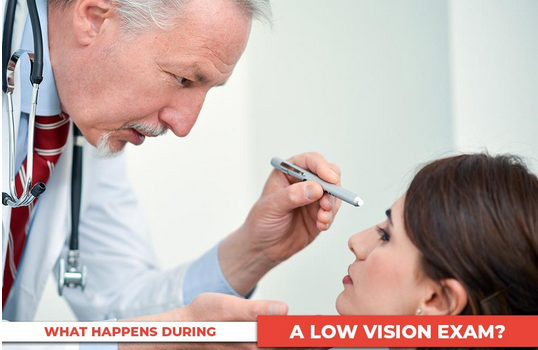 What Happens During a Low Vision Exam? 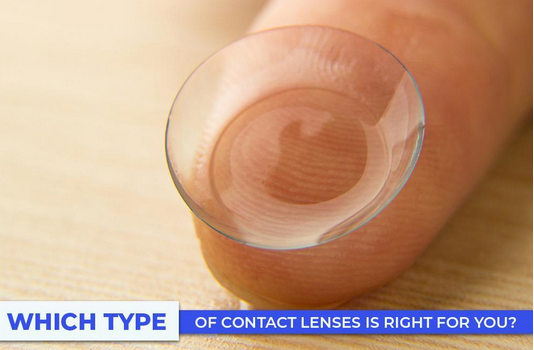 Over time, your eyesight may decline to the point where using eyeglasses and similar vision correction options is not enough to improve your vision. This is referred to as low vision, which may keep you from doing your everyday tasks with ease, affecting your overall quality of life.